Cowlitz Black Bears welcome a newest addition Austin Barr from Stanford! 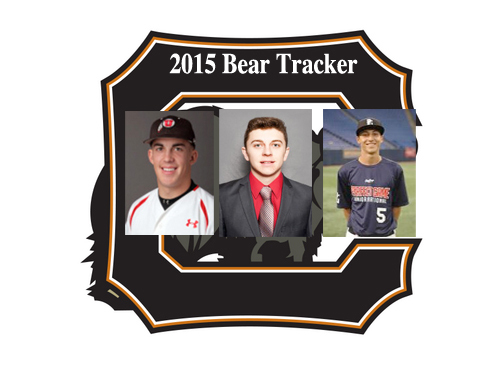 The 8th round includes; Hunter Cullen (Cal State Fullerton), Seth Rayburn (Mt. Hood) and Chris Castellanos (Stanford). 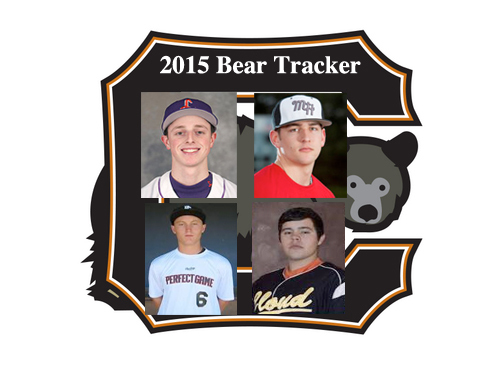 Round 7 of our Black Bear tracker features; Callahan Neely (Linfield), Aaron Clift (Mt. 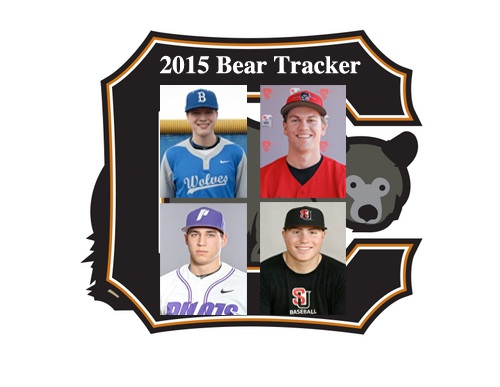 Hood), Tyler Tungate (Riverside CC) and Emilio Foden (Cloud County CC). 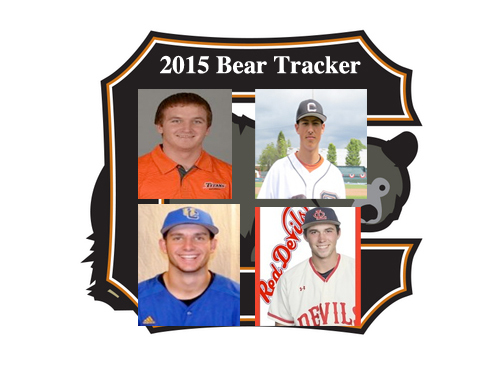 Round six of our Black Bear Tracker for 2015 continues with Alex Storaci (Blue Mountain), Grant Wilhem (Santa Ana), Jake Hawken (Portland) and Sean Sutton (Seattle). 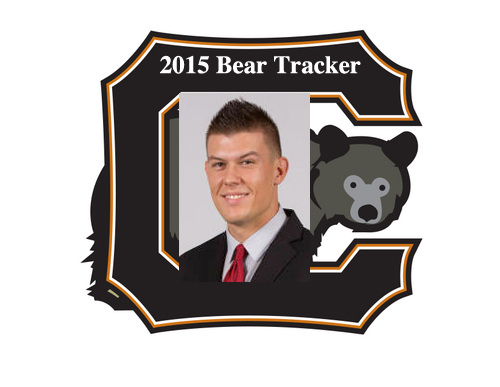 Jeff Bowe continues with the 5th round of our 2015 Black Bear Tracker, for this round, we preview Karsen Lindell (Washington-Commit), Isaac Benard (Mt. Hood) and Ryan Wood (Corban). 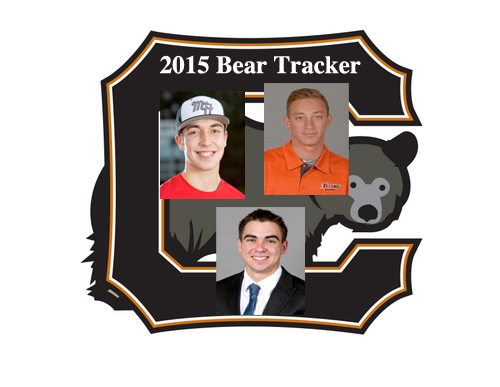 Jeff Bowe tracks Jake Pavletich (Cal State Fullerton), Ryan Aguilar (Univ. of Arizona), Casey Henderson (UC Riverside) and Lorin Archibald (Lower Columbia). 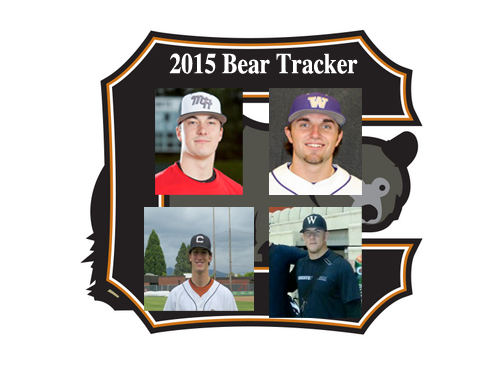 Round 3 of our 2015 Black Bear Tracker features; Joe Balfour (Mt Hood/SJSU), Mitch Bevacqua (Washington), Colton Krueger (Clark College) and Lars Rider (Central Washington). 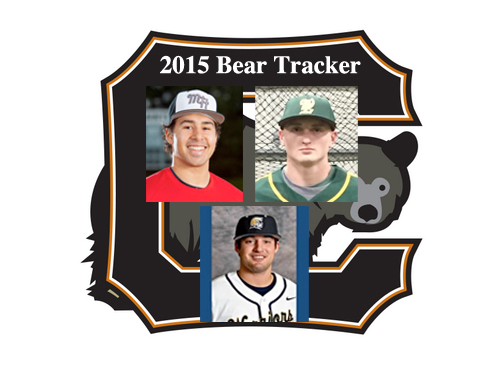 In Round 2 of our 2015 Black Bear Tracker, Jeff Bowe tracks Bowen Ogata (Utah), Jake Nelson (New Mexico) and AJ Graffanino's (Washington-Commit).